Summer storage units fill up fast. and receive a 15% discount. Pay your first month’s rent and you’re good to go. Discounts on longer terms available. Store a few odds and ends, the contents of an entire house, or your business inventory. High value items or family heirlooms deserve the best treatment. All self storage units are located in a fully fenced area and accessed only by entering personalized codes into electronic keypads. 24 hour state-of-the-art video surveillance throughout the facility provides security and peace of mind. 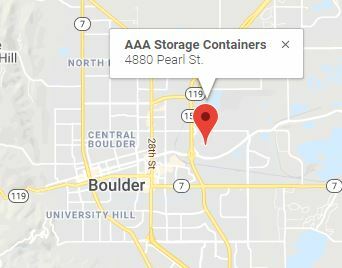 Located within minutes of the campus, students at the University of Colorado rely on AAA Storage Containers for both year round and summer storage. Visit our CU Student Storage Page. Whether it’s files and records, equipment, seasonal storage, or inventory, we’ve got you covered. 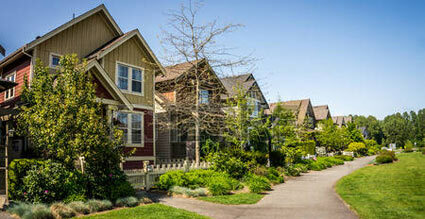 Our secure lot and surveillance provide peace of mind. Self storage units are a great option for moving or downsizing, protecting recreational equipment like ATVs, or just getting rid of the clutter. 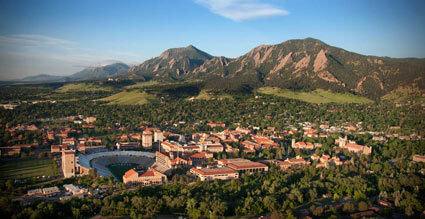 Are you a student at CU, Naropa, Front Range, or another local college? We’ve got some great storage deals for you! See why AAA Storage Containers is right for you. We'll hold the perfect unit for you. 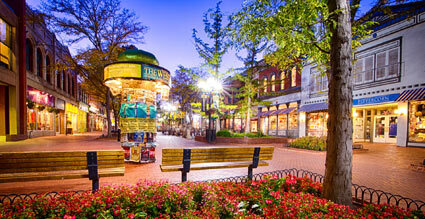 We Also Offer Self Storage in North Denver!